At Levison Enterprises, we pride ourselves on being mission ready for your next project or government contract. 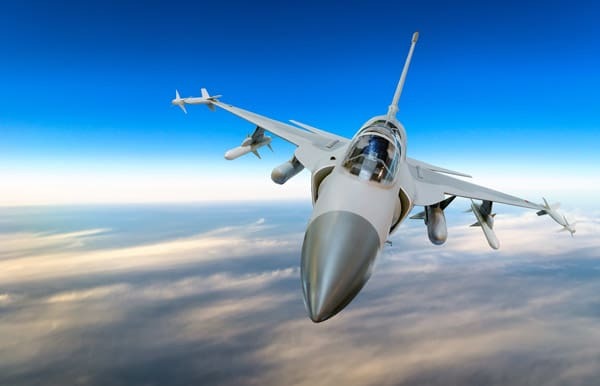 We carry the exclusive AS9100 certification for the aerospace and defense industry that sets us apart from the competition. 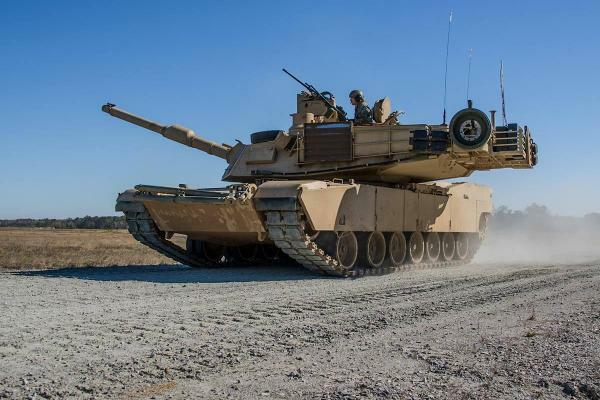 This certification, along with our extensive military and defense experience, makes us ready and willing to tackle your next project, whether it’s a small repair or a complete build or redesign. Our commitment to quality shines through everything we do, fostering an atmosphere of continuous improvement. Come discover the Levison Enterprises difference for yourself. Our in-house team of engineers can tackle any project, whether it’s an entire product or a component part that needs repair. We identify the root cause of the problem and handle every aspect of the repair – including shipping it where it needs to go, which reduces your downtime and gets you back to what you do best. Our teams of designers and engineers have decades of combined experience, which allow us to create ideas from scratch, or look at your current design to help you streamline your production process. Let us help you create technology for your critical role. 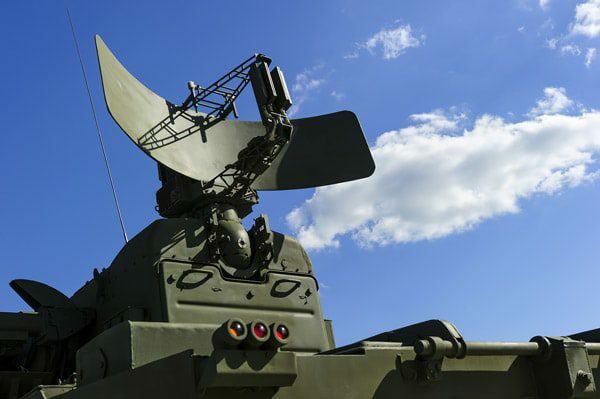 Technology in today’s defense and aerospace industries is a unique combination of older and the cutting edge. Our engineers and staff are ready to tackle both, with extensive training in PCB Assembly and through hole maintenance and repair, as well as single and double-sided surface mount. We fulfill your technology needs, no matter their age or complexity. Levison Enterprises also programs and tests your devices, which takes the stress out of hiring and vetting another programmer. We have the capability of handling every aspect of your design, build, manufacture, or repair – and we have the certifications to back it up. We maintain our quality certifications ISO9001 and AS9100 to deliver your project on time and to the highest standards. We also use an independent auditing process that gives your project the true white glove treatment. 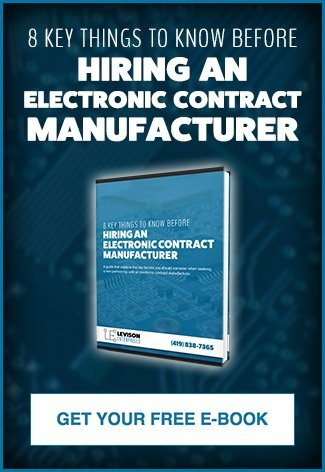 Experience is important when looking for an electronic contract manufacturer, but that holds especially true for the government. Levison Enterprises has successfully fulfilled contracts for the FAA, Department of Defense, and several other government agencies. We can handle the time sensitivity, stringent regulation, and highest quality that these projects demand. Our understanding of government specifications allows us to optimize the production process and make a smooth transition from quote to assembly. We’re committed to serving American interests both domestically and abroad and proudly team with our government and military. At Levison Enterprises, we see ourselves as a partner. We are a contract manufacturer that employs a team of experts to deliver both quality and cost efficiency. In other words, we’re mission-ready to handle even your most complex and sensitive projects. Contact us today to see how we can help make your product ideas a reality.